Simon van der Stel was born on 14 October 1639 in Mauritius, the son of Adrian van der Stel, a Dutch East India Company (DEIC) official and Maria Lievens, the daughter of a freed slave. Widely known for his development of the South African wine industry, van der Stel was also the first Cape Governor to be of mixed race-origin, a fact that was largely unacknowledged by the Apartheid government. Adriaan was appointed the first Dutch governor of Mauritius in 1639. Simon was born at sea while his father was en route to Mauritius to take up his new posting.Adriaan had a long tenure in Mauritius, and Simon spent seven years there. Adriaan’s governorship ended after five years, and after a few more years, Adriaan left Mauritius for Dutch Ceylon. Adriaan was murdered in Ceylon and Maria also died. Simon went on to Batavia, Dutch East Indies. Simon remained in Batavia until he was 20 years of age. He then went to the Netherlands, where he associated with the most important members of the VOC, such as Willem Six. In 1663 he married Willem’s daughter, Johanna Jacoba Six (1645–1700). They had six children. Simon seems to have been involved in making wine in Muiderberg. 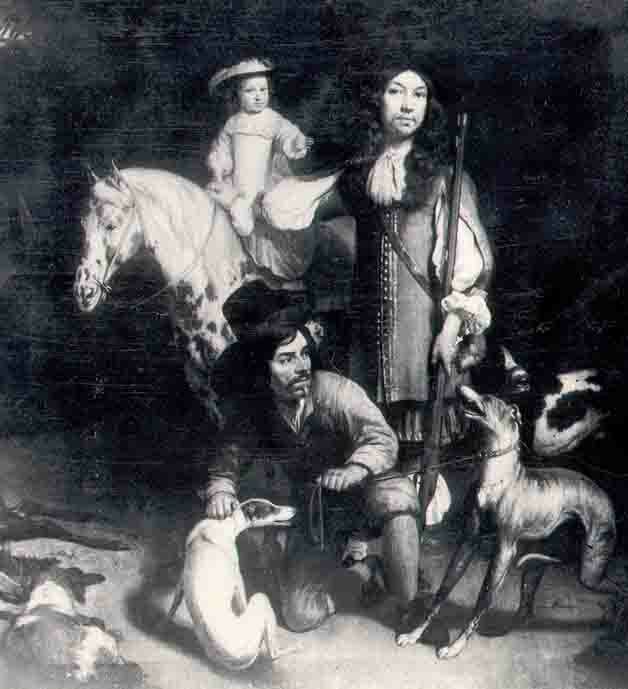 In 1679, he was appointed “Commander” of the VOC’s colony at the Cape of Good Hope, through the growing influence of his relative, Joan Huydecoper van Maarsseveen. Van der Stel and his wife, Johanna Jacoba Six, for some reason or other did not enjoy a very good relationship and her sister Cornelia accompanied her husband to the Cape. Perhaps she was too great a lady, perhaps she was timid and feared the formidable sea journey. Whatever the reason van der Stel never saw her again, though he remained devoted to her and frequently sent her money. Johanna Jacoba remained in Holland, and sent the furnishings and works of art required to fit out the governor’s Residence at Groot Constantia. In 1685 he was visited by Hendrik van Rheede with whom he shared in great interest in tropical botany. To prevent competition anywhere else in the world, young cinnamon-, cloves andcamphor trees were destroyed by the ambitious son of Rijckloff van Goens. In 1691, the VOC replaced the office of “Commander” with “Governor”, and van der Stel was promoted to the new position. His house Groot Constantia was well furnished with fine paintings including the unfinished painting by Simon de Vlieger “The Fisherman”. Every one of his four sons was at one time or another with him in South Africa. Willem Adriaan, after being magistrate of Amsterdam, succeeded his father as Governor of the Cape; Frans “de jonker” became a farmer at the Cape; Adrian became governor of Amboina (1706–1720); Cornelis was one of the 352 shipwrecked in the Ridderschap in 1694. An expedition under Willem de Vlamingh was sent out to look for survivors on islands in the Indian Ocean or on the coast of Western Australia. Simon van der Stel retired in 1699 and was succeeded by his son Willem Adriaan van der Stel. In retirement, Simon devoted himself to his estate at Constantia, where he died in 1712. François Valentijn visited Frans at Constantia in March 1714. The estate was split up and sold 1716; the auction took four days and was very well attended. The town of Stellenbosch (founded in 1679) was named after him and Simons Town is also named after him. An early ship of the South African Navy, SAS Simon van der Stel was also named for him, in 1952. Effectively he was the first Coloured Governor of the Cape Colony. This was something never acknowledged in South African history during the apartheid era. Frontispiece and title page of an edition of Rousseau’s Discourse on Inequality (1754), published in 1755 in Holland.